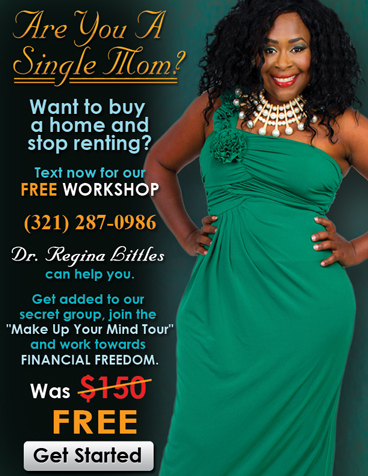 I’m Regina, your Healthy Credit Consultant, known as “The Hardest Working Woman In Credit. 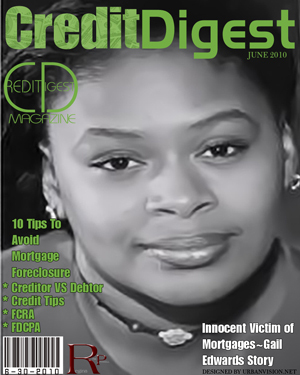 There are millions of Innocent Victims of credit crisis and financial devastation. People that merely want to simply experience the liberty of consumer freedom in country that capitalizes off of the ignorance and lack of knowledge. It seems that some have be infected globally as well as communities all across America. Our families, and communities continue to rebuild while sharks continue to prey on the weak. I too was once an innocent victim. However, through trial and error, extensive research, and education; I have laid a solid foundation to succeed in this cold hearted world. I have mastered the hidden complexities behind the formula better known as the consumer credit score. Many people tell me it’s simply a gift. I have come to believe that it is and I want to share it with you. I have dedicated my life to God, who has shown me my purpose. My assignment is leading others on a journey to peace, freedom and financial victory. I can only do that with educating you on truth. If you or someone you know has been financially crippled or broken as it relates to credit, then you should grab a pen and a note pad now. While you’re doing that, let me say this: I have been truly blessed in what I am doing with favor from both God an man simply because I have a passion and a heart to protect, inform, and advocate for my kingdom minded siblings, which is you. My promise is this-if you take the first step which is reaching out to me to recover all that you have lost, I will run a country mile to help you gain the victory. I discovered my purpose though a series of painful life lessons, many of which could have been avoided. Remember, faith is but half the battle, if you want the results; you must work for it. KOX intends to educate the public on questions relevant to boosting credit scores, removing negative marks and rebuilding low credit. 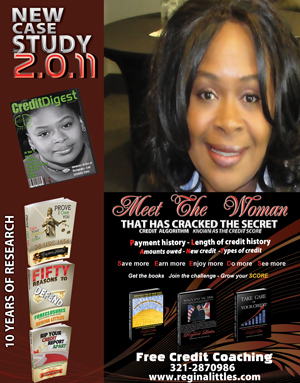 Our book is a guide on what’s happening in your credit world today; helping to protect your rights as established by the Fair Credit Reporting Act (FCRA) and other federal laws. This guide also comes at a time when all households need to become more cautious and educated about financial stability. Without this knowledge most consumers become confused, hurt, and victimized by loans and unstable interest rates. For example, investing in a house, applying for a credit card, or purchasing a car may have financial consequences, if you are not educated and protected. We truly intend to help our consumers become aware about their credit status. wrong with the credit system. Regina Littles understands that companies are using your credit score to determine whether or not to hire you, rent an apartment to you and how much your car insurance should be. In an effort to help bring awareness to to the youth Regina has offered to educate the youth free of charge. 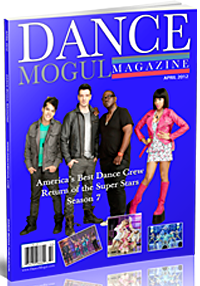 Sign up for any of Regina's Credit services and get a free copy of Dance Mogul Magazine that includes her credit tips and how we should be saving money. There is no way to fix credit or repair it. 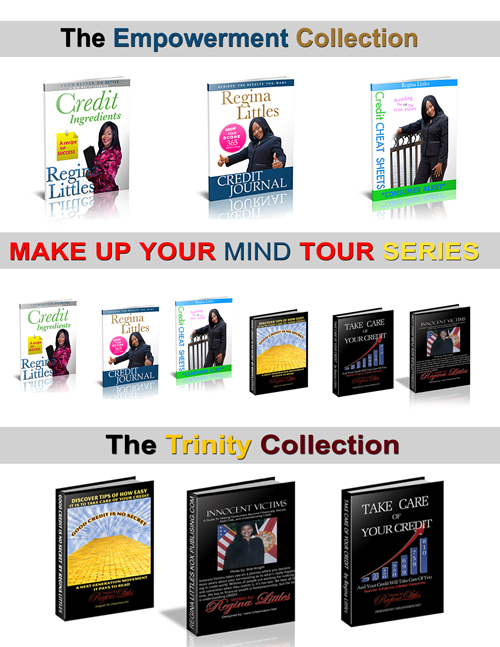 You must MOVE on and rebuild.The only way to have good credit and keep it is to learn the system of credit. People will continue to feel victimize, because the one element to this entire system is education. We must learn this system and if it changes “learn the new system”. Consumer Credit has become the crux of our economic crisis. Many people have put the blame on the individuals for taking out loans that they could not afford, but the true responsibility falls on the heads of the lending industry who intentionally gave out loans to consumers that they knew couldn't’t afford them. This boodustry ank was written to expose the truth behind the greed of the lending ind how they tend to prey on uninformed consumers. My goal is to reveal the deception behind poor lending practices that often result in an overwhelming amount of debt and financial slavery for the borrower.